Let’s examine how much electricity does a portable air conditioner use. 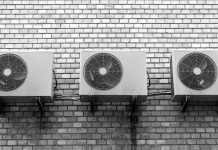 During hot summer days there is almost nothing more pleasant than the cool air coming from the vents of the portable air conditioner but there is always a downside – the electricity bill gets fatter. While the portable air conditioner is turned on it is using power from the grid to cool the air and blow it through the room. Even if the portable AC has smaller sizes than regular AC units it still uses electricity to do it’s purpose. 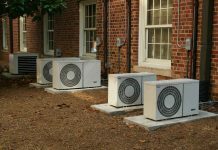 By the end of this article you will know how much electricity does a portable air conditioner use and you will understand how much your electricity bill will grow for each hour your AC unit is turned on. 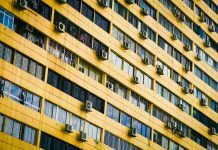 IF you want to how much electricity you will have to pay for comfort yourself during the hot days definitely this article is for you. Please continue reading. A portable air conditioner uses the same technology as a regular air conditioner, being it ductless or central AC. The difference is that the portable AC is smaller, doesn’t need a permanent install and it’s moveable. The downsides are that it needs a hot air vent, makes more noise and cools down relatively smaller areas. Jumping straight into our subject, how much electricity does a portable air conditioner use. We will take as example Midea 3kW portable air conditioner. It has a cooling capacity of 10000 BTU which means .834 tons. If we look on the back label of the portable air conditioner unit we will see that it uses 1010 Watts white it is powered on 220 Volts, 4.5 Amperes. What does this mean? This means that if the portable air conditioning unit would run one entire hour it will consume 1010 watts of electricity, the equivalent of running 10 old school 100 watts light bulbs for one entire hour. So how much electricity does a portable air conditioner use if the portable AC would run for one hour sharp? if we transform 1010 watts of electricity to kilowatts we get 1.01 kW. To see how much electricity does a portable air conditioner use if it runs for 24 hours we need to multiply the quantity of electricity used in one hour with 24. In our case we will get 24.24 kWh. In Florida this means $2.84 dollars more on the electricity bill. If we would have the portable air conditioner running for the whole month we would multiply the electricity used in a day with 30 which is the average number of days in a month. We get 727.2 kWh which cost approximately $85.44. 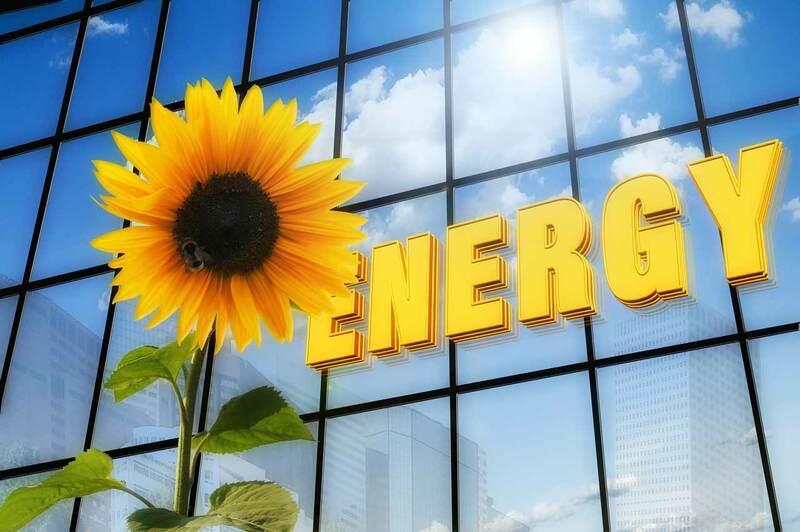 The prices are expressed in United States dollars and based on the price of the Kilowatthour (kWh) in Florida in 2018 which is 11,75 cents ($0.1175). To have the exact electricity price you need to multiply the previous values with the actual electricity price in your area. Next we will analyze the 12,000 BTU portable air conditioner from Black & Decker. The model BPACT12H is rated 1160Watts. We will see how much electricity does a portable air conditioner use in one hour, one full day and in the end in the whole month. In one hour the Black & Decker portable air conditioner uses 1,16 kWh of electricity. During one entire day of running it will take 27.84 kWh and in a full month 835.2 kWh. Considering the electricity price in Florida we have the following expenses: $0.1363 per hour, $3.2712 per day and $98.136 for running a whole month continuously. Does the portable air conditioner run without stopping? If the room is hot the air conditioner will run continuously to cool down until the air temperature reaches the settings. After this point the compressor will stop and only the fan will work, consuming less electricity. 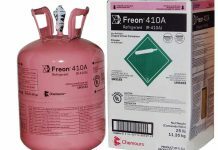 When the temperature in the room will increase the compressor will turn on again consuming electricity at maximum. This cycle will repeat indefinitely. If the room is heat insulated the portable air conditioner will consume lesser than a room without insulation. 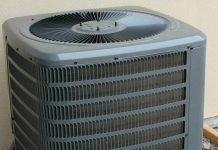 Please read also what size air conditioner do you need for your house. If you want to know how much electricity does a portable air conditioner use please leave a comment in which you tell me the power rating and electricity price in your area and I will calculate for you the electricity consumption and the value of the electricity bill.